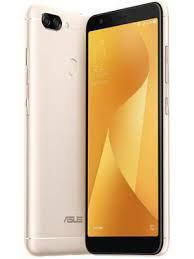 Only a few months after launching the Zenfone 4 line, ASUS offered a new version of the Max. The device has been manufactured to provide a guaranteed great autonomy. 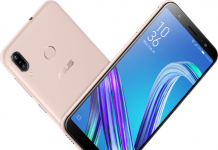 The Asus Zenfone Max Plus M1 wasn’t expected so soon. The Taiwanese brand might have been prompted by the lukewarm reception of Zenfone 4 Max in the market to launch the Max Plus M1 sooner than planned. 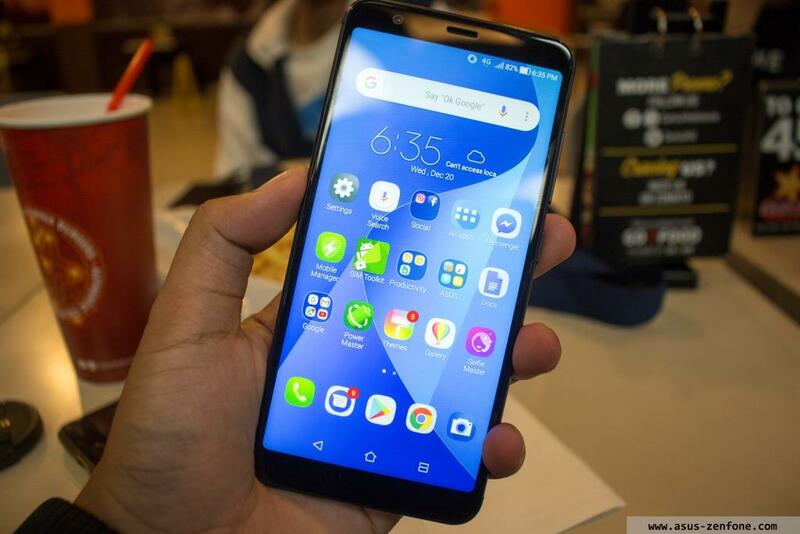 The new Max Plus M1 gives the users a chance to taste the new aesthetic lines which will likely characterize Zenfone 5, a phone which is still interesting because of its low price and some good quality components. Only some aspects were not likable and questionable, but they shape overall judgment on the phone. ASUS Zenfone Max Plus M1 is powered by the MediaTek MT6750T processor and it is co-powered by the Mali T860 GPU. It has 3 GB of RAM memory. 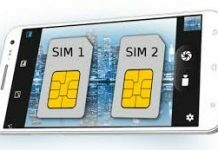 The internal memory of the phone is 32 GB and it is expandable through microSD without sacrificing the second slot for nanoSIM. The phone has a good mix of sensors and includes gyroscope, accelerometer, and magnetometer. A fingerprint reader is also there which is pretty fast. There is also a visible LED notification. 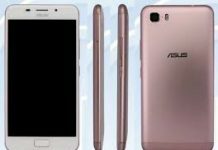 The Zenfone Max Plus M1 seems to be breaking some ASUS traditions and it does not have a front fingerprint scanned flanked by soft touch keys. Rather, it has an 18:9 display with a biometric scanner on the back and virtual navigation keys. Now let’s talk about connectivity. The phone has Bluetooth 4.1 and a single band ac WiFi. The data exchange happens in LTE of Cat. 6. Instead of Type-C, there is a micro USB port which is a shame. The NFC chip is missing, but the FM Radio is there. 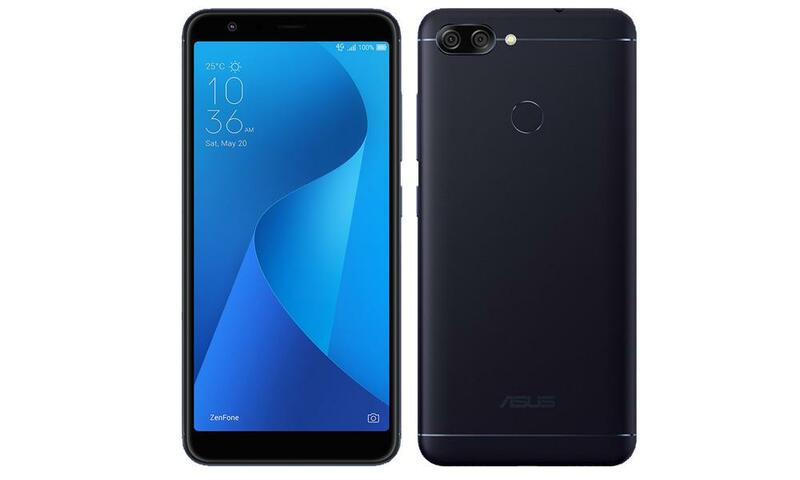 The reception on ASUS Zenfone Max Plus M1 is not one of the best, but this is compensated for by the allowance of two sims in dual standby, without giving up on the expansion of memory via microSD. The capsule audio quality is really good, but the volume is slightly low. The speaker is insufficient both for playback quality and sound pressure. The choice of the processor is questionable. The phone is always very slow while performing any operation, and sacrifices system animations. Opening really heavy apps is very difficult. A software update might fix these problems and improve the device performance. However, currently using heavy apps or playing games is not so easy. If you are a light user, you may not find any problems. 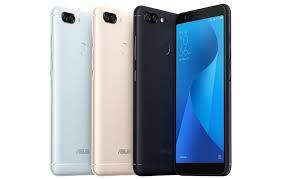 The build quality and design are two of the best weapons of ASUS Zenfone Max Plus M1. There is a Full View display in 18:9. The back is almost entirely covered by aluminum, apart from two plastic pieces placed at the lower and upper ends. The telephone transmits quality and solidity which is significantly better than what you expect on an entry-level device. The aesthetics are not original, but the other two key elements, namely the aluminum covers and an 18:9 display, didn’t leave room for a lot of creativity. The phone is perfectly usable with one hand and has the perfect dimensions. It is not that slippery because of the of smooth aluminum work. The display of the ASUS Zenfone Max Plus M1 is one of its best parts. It is 5.7-inch IPHD FullHD + LCD panel and has an 18: 9 aspect ratio. The company went all in here and didn’t do any savings. The display is bright and accurately reproduces the colors. Unfortunately, it is not compatible with ASUS Splendid Utility. It is an app which usually lets you manage the color profile, and a saturation adjustment would have been great. However, since the display is already so good, we can’t complain. Even though the audio from the loudspeaker is really low and the volume is too low, but it is good in the headphones and sound reproduction is of high quality. Ok, now let’s talk about the questionable choices. The first one is the processor, and the second one is the camera. The company didn’t take it seriously and there are several problems while taking pictures. There are two cameras: a 16 megapixel F / 2.0 and a 120-degree wide-angle 8 MP; and a single 8 MP camera. The hardware can increase your hopes, especially the main camera, but is a disappointment mostly. The pictures are usually blurred. Against the sun the HDR colors are poorly managed. You get discrete shots only with close subjects and macro. The pictures are usually unusable at night due to the difficulty in focusing, too much noise, and the possibility of a shake because of the slowness of the shot. Somehow, the wide-angle photos are better. 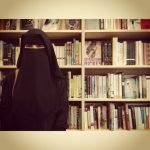 In fact, they are good when compared to standard photographs. Same goes for the videos and selfies. They are a little more convincing than pictures but do not provide quality which goes beyond the average for this price range. The battery of Max Plus M1 is 4130 mAh. 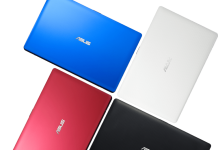 It is the main feature of the Max line of ASUS. As a result, the autonomy is good, but not really surprising: the phone can survive 5 hours of active display, and with moderate use, it can last all day. The phone can heat up to intensive use and you might need to activate an energy saving option, to make the phone last all day. The phone runs Android 7.0 and has an intermediate version of ZenUI. 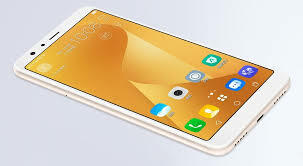 The look has been refreshed but doesn’t have new features yet that we were provided with the latest software updates of Zenfone 4. For a low-end phone, the software is complete and full of features which make the system a little heavy if activated. 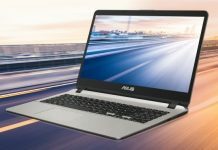 ASUS tried to make the whole package compatible with a smartphone that did not make major performance claims. This is appreciable. The system is highly customizable. It is graphically curated and has some interesting automatic functions for recognizing movements and gestures. The phone also has a face recognition system but it doesn’t work too well. The suite of pre-installed applications is great. 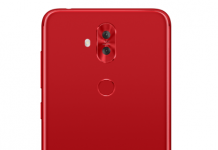 It has the tools which let you easily manage the maintenance of the phone (memory savings and energy ) and has options related to privacy and security. However, it is not bug-free and there are a lot of sudden crashes. The ASUS Zenfone Max Plus M1 is available at a list price of € 249. The phone looks good and the choice of components and the design is great. However, the performance leaves a lot to be designed and the camera is disappointing. ASUS has missed an opportunity here and did not focus more on things that needed attention. Basically, the price is high compared to what you are getting. Maybe a software update and a drastic drop in price will make people consider the phone. 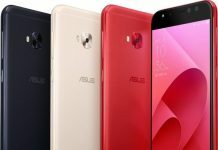 What do you think about the ASUS Zenfone Max Plus M1? Let us know in the comment below!